Our business is built around tours of at least seven days long up to two or even more weeks. But this season we have had two wonderful experiences with very last-minute bookings from our home town away from home, Rothenburg ob der Tauber. These occurred during James’ downtime of September 5 – 21 when he was recovering from several months of back to back tours all over Europe. 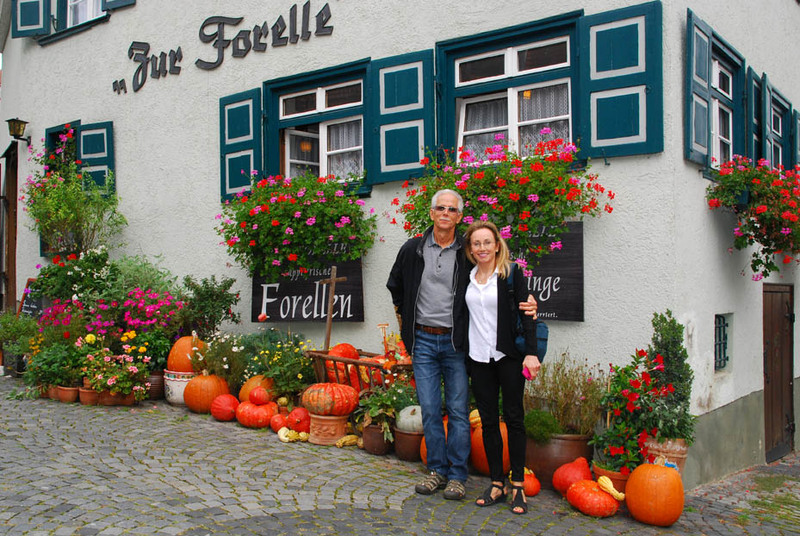 A couple visiting Germany and other parts of Europe from San Diego were asking at a gift shop owned by a good friend of ours about a day trip out into the countryside, specifically to see the ‘Romantic Road,’ which Rothenburg is a part of. Our friend referred them to us and they stopped by to leave a note. A few hours later, James called Sherilyn and Charlie at their hotel and we arranged a trip the next day to Dinkelsbühl, Nördlingen and to Ulm. The last stop was especially significant because Sherilyn’s father had been stationed there after the war. We had a relaxed visit to these areas and were back in the late afternoon. Then about a week later as James was zipping around town on a good friend’s Segway, he came across a couple of women who were looking for a store which would sell bottles of wine. It was after 7 and Rothenburg pretty much closes up at 6. James led them to a store right across the street from our apartment which sells ice cream, coffees and wine to go. On the way, he pointed out our favorite restaurant, and they promptly made a booking there for the next night for all four of the friends who were visiting Europe from Chicago. So the next night, James was also at that restaurant having dinner with the friend who had referred Charlie and Sherilyn to us. 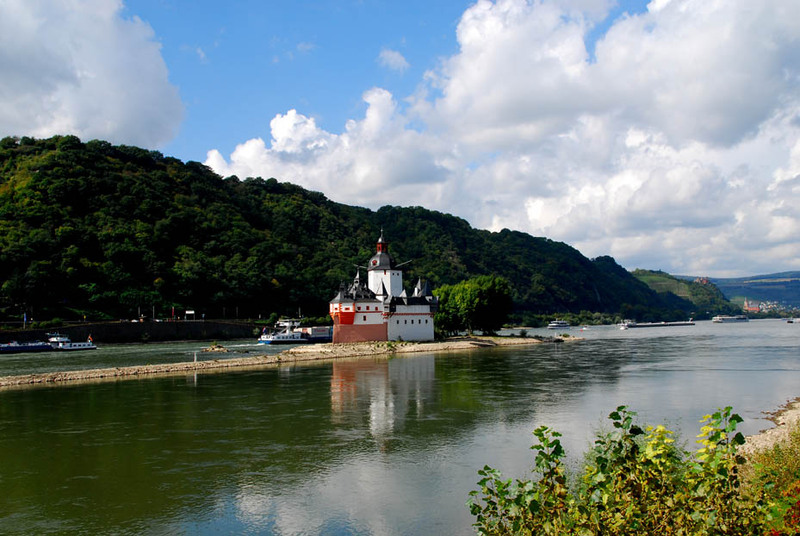 The four ladies lamented their upcoming trip to the Rhein River town of Boppard on the train, with luggage. ‘Do you think you could drive us there?’ was followed shortly by a ‘Why not?’ and that was followed by discussions about what to do the very next day, which they also had open. A day trip to Nürnberg was arranged including a lunch stop at our favorite bratwurst kitchen, dating back to 1419. 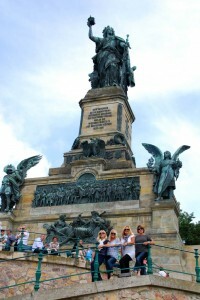 James also showed them some World War II sites and the old historic town of Nürnberg on a walking tour. 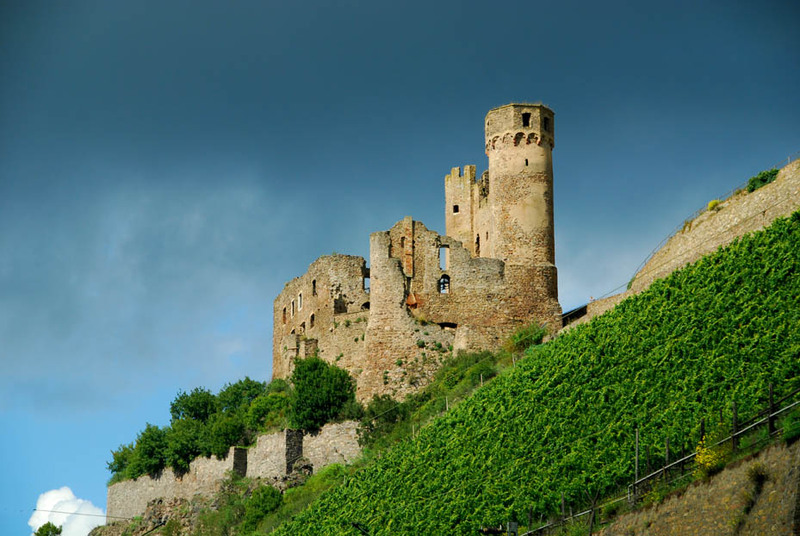 The following day, he took them to the Rhein, helped them get onto a cruise from Rüdesheim to St. Goar and then drove them to their hotel in Boppard. 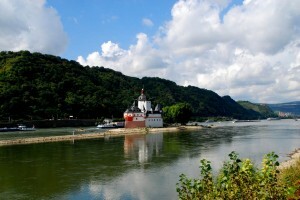 Sadly, a huge storm ruined their plans to go later to St. Goar for the impressive ‘Rhein in Flames’ fireworks spectacle. But, some tips in hand for what to do the next two days made life a little easier for these four friends. While our business model relies on multiple day trips, James thinks that with great guests like the six encountered during this recent down time that perhaps there may be more ‘Super Shorties’ in the future. Posted in Germany Tours and tagged bavaria, day trips, from, rhein, road, romantic, rothenburg.